FAU Tech Runway entrepreneurs, mentors and staff had a great time at the Xcelerate Wellington pitch competition this past Saturday. 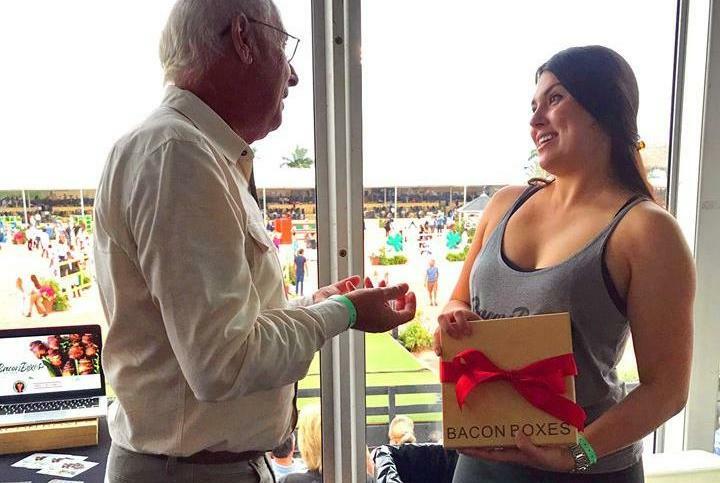 Congratulations to the grand prize winner, VERSATTIRE , and all the companies who made it to the finals, including our very own Bacon Boxes . 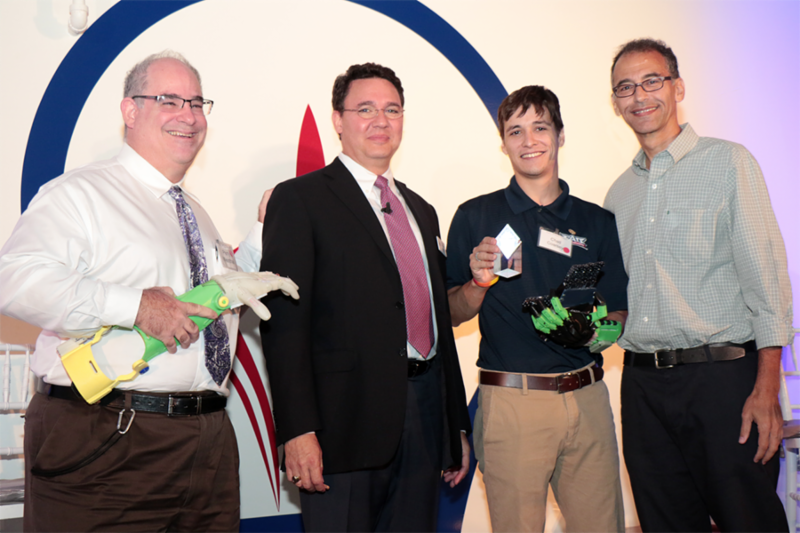 The FAU High School and TechGarage Robotics Team recently won the Rookie All-Star Award at the 2018 FIRST Robotics South Florida Regional Competition. 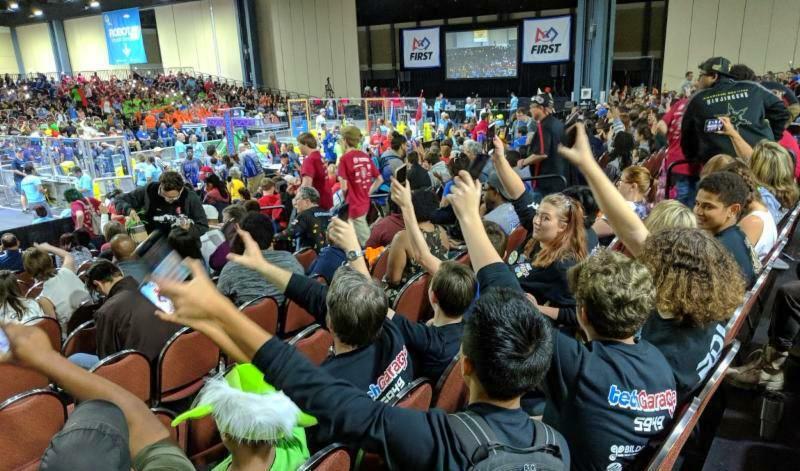 The team will advance to compete alongside tens of thousands of students on the world stage at the FIRST World Championship from April 18 – 21 in Houston, TX. To watch the team hard at work on their robots, click the link below. 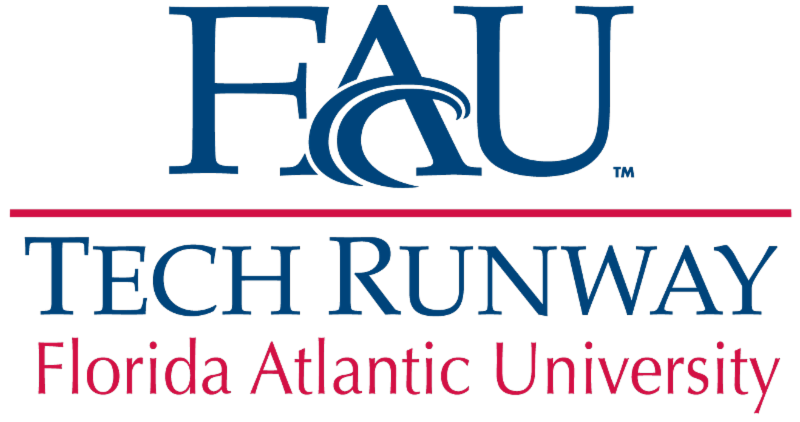 Be among the first to congratulate the new FAU Tech Runway Venture Class 6 companies and celebrate the Venture Class 5 graduation. Festivities will take place from 10:30 a.m. – 4:30 p.m. on May 10 at FAU Tech Runway. Additional details coming soon. For a full list of South Florida events for entrepreneurs and tech innovators, visit our Local Events page . Use code today, April 6 to combine with Early Bird pricing for the best deal.